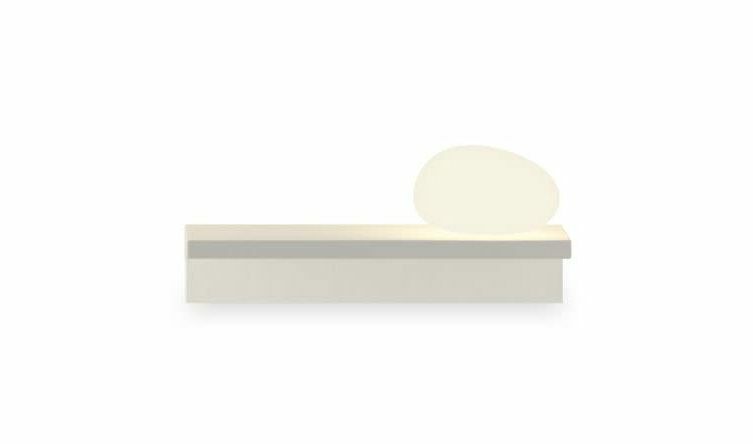 The Suite table lamps are a Jordi Vilardell & Meritxell Vidal design for Vibia. Manufactured by Vibia these table lamps are available in two sizes with a choice of three different designs to choose from; with three shelves only, with a luminous stone like object and with a discreet reading lamp. Each of them offers a different lighting effect allowing the user to decide on which is the most appropriate to address their requirements. As with the entire Suite collection they feature LED technology. Note: Driver includedConstantVoltage24V. 220-240V. 50Hz. In recent years designers Jordi Vilardell & Meritxell Vidal have joined forces to generate creative new ideas that are expressed through various lighting collections such as Halley, Match, Meridian and Suite for Vibia. All of these products bring added value to the functional aspect of lighting. Halley the outdoor lights, for example allow for easy movement and assembly for exterior lighting, perfect for spaces and areas which are under continual transformation. The hanging lamp Match has revolutionised the system of combining light fittings by allowing the user to create a design from scratch tailored to the particular requirements of each space. The Meridiano outdoor lamps and indoors Suite lamps fuse furniture and lighting in a single piece of design.